Genieco continually strives to elevate the level of fragrance delivery by working with creative and skilled perfumers, by using the highest quality raw materials, and by our exclusive use of HighCharcoal. 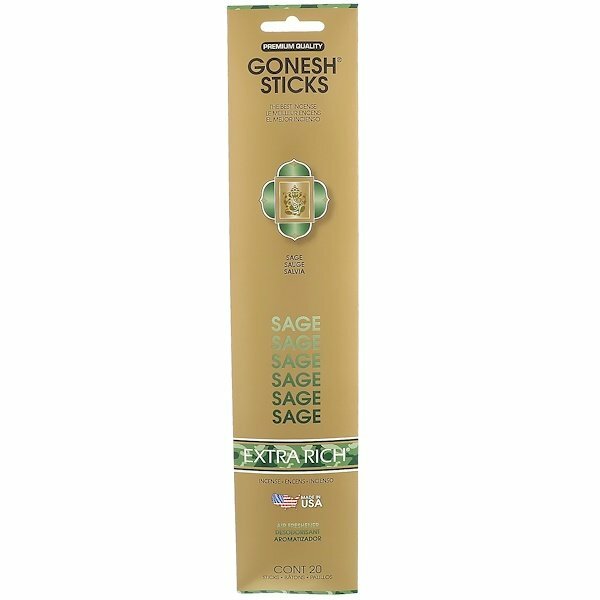 Genieco's Incense has the highest charcoal content of any brand currently on the market - It delivers the purest, cleanest burn, and crystal clear fragrances. Gonesh sticks are easy to use. Hold a lighted match to the coated end of a stick until it glows; blow out the flame. Place sticks in an incense holder, a flower pot, or a glass filled with salt, sand, or earth. Be sure that the ashes fall on a fireproof surface, and keep burning stick away from flammable articles such as papers, drapes, etc. Do not allow sticks to touch any varnished, painted, plastic, etc. surfaces.